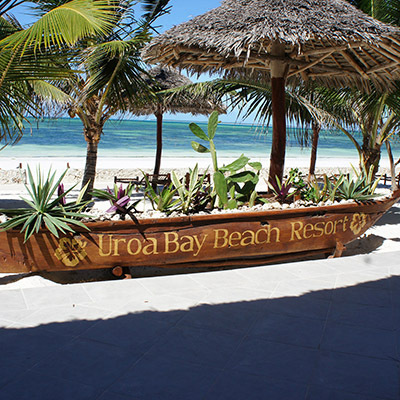 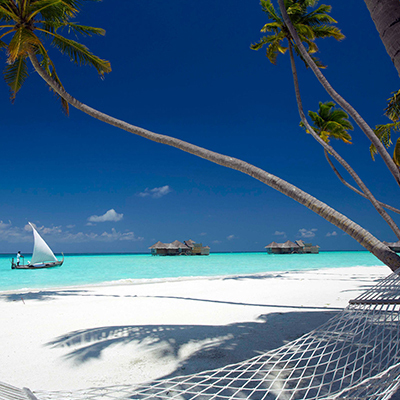 Uroa Bay Beach Resort is located on 300 metres of powder-white soft beach on Zanzibar’s beautiful East Coast. 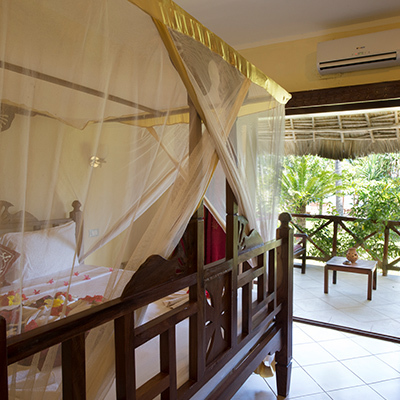 Makuti thatched accommodation is decorated in traditional Zanzibari style amidst lush green foliage. 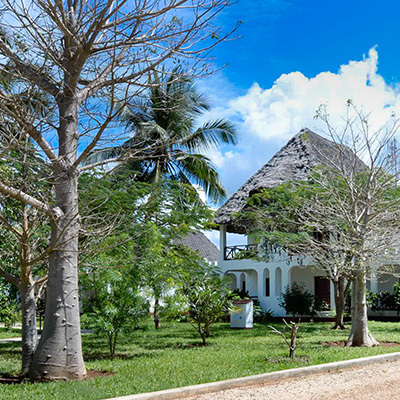 This is a vibey resort is perfect for couples and families alike, and if you are a kite surfer nearby Paje is one of the best areas on the island for this sport.